Khopra community lodge Trekking is another popular short trekking in the Annapurna region. It is one of the least visited off-the-beaten-path treks that provide beautiful views of the Annapurna, Dhaulagiri and Nilgiri Himalayas and directly supports community development programs. Khopra community lodge Trekking is an alternative to the popular Ghorepani-Poonhill trek in the Annapurna region. It is an off-the-beaten-path; remote trek that provides beautiful views of the Annapurna, Dhaulagiri and Nilgiri Himalayas, community managed trekking trails and ethnic Magar culture. Depending on your entry points, there are three different trekking routes for Khopra Danda Trek. The first option is to trek to Ghandruk from Nayapool and get to Khopra via Tadapani, which is the shortest route you can choose. 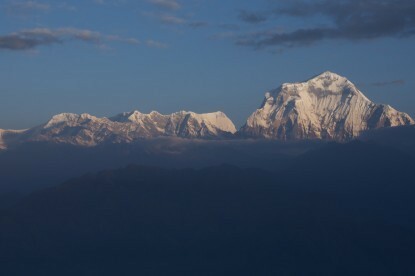 The second option is to start trekking from Beni (Galeshor), a 6 hrs driving distance from Pokhara. 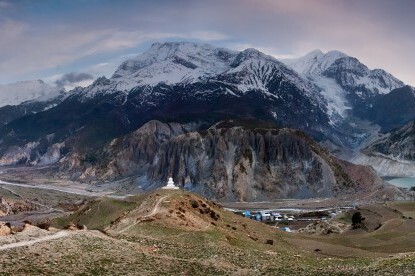 The trail goes past the villages of Banskharka and Nangi to reach Mohare Danda (3660m), which is a perfect vantage point to see Annapurna and Dhaulagiri massifs. The last option is to trek from Nayapool stopping over in the touristic villages of Ghorepani, Swanta and Upper Chistibang to finally reach Khopra. 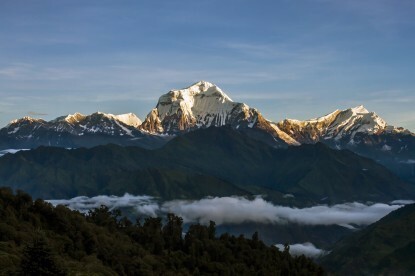 The Khopra Ridge (3640m) offers spectacular views of Dhaulagiri (8167m), Annapurna (8091m), Machhapuchhare (6993m), Nilgiri South (6839m) and Hiuchuli (6441m). From here you will descend to Tatopani, a hot spring spot, where you can dip and soothe yourself of any pain. Next day you will exit to Pokhara via Nayapul. Community development programs started by locals in this area such as yak farming & cross-breeding, cheese factory, Nepali Lokta paper, local plum Jam, and handmade wool products are added attractions for trekkers. 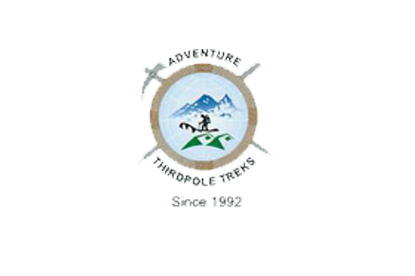 Adventure Thirdpole Treks is dedicated to supporting these community programs by allocating a certain percent of the trekking revenue under our Corporate Social Responsibility (CSR) and Sustainable Tourism initiative. We encourage all our clients to choose Khopra Danda Trek. On arrival in Kathmandu Airport, clear custom and apply for Nepal Visa (if required, USD25 + passport photo). Meet our company representative with a placard displaying your name and transfer to hotel in Kathmandu. If there is enough time in the afternoon, you can explore Thamel or surrounding sites. Evening welcome dinner. Today you will have a morning guided tour of two world heritage monuments, namely Boudhanath and Pashupatinath. Boudhanath is one of the most popular and biggest Buddhist stupas in the world, a magnet for Tibetan Buddhism. Not far away you will visit one of the holiest and venerated Hindu temple of Pashupatinath. The golden-roofed pagoda-style temple hosts numerous monuments, cremation site, a deer and monkey park, and an eastern classical music center. We leave for Pokhara after morning breakfast. You can either drive for 6-7 hours to Pokhara or take a 30 min scenic flight from Kathmandu to Pokhara. On arrival at Pokhara, meet with our guide and transfer to hotel. The day is free at leisure to explore Pokhara on your own. Morning drive for one and a half hour to Nayapool (1011m), our starting point for trekking. The trail steadily progresses along Modi Khola to Birethanti then gradually passes through paddy fields crisscrossed by road. Up ahead the muddy trail snakes through terraced hills via Sauli bazaar, a perfect lunch spot. Now the trek goes towards North up the Modi valley on an uphill journey until you reach Ghandruk. Settled by ethnic Gurung communities, the village is instantly recognized by slated roof houses, rhododendron trees on the backdrop of a score of majestic mountains including Annapurna South, Machhapuchhare and Hiunchuli, clearly visible in the morning. It will take at least 3-4 hours of a steady trek to reach Tadapani from Ghandruk. The trail passes through quiet rhododendron forest that reverberates with occasional singing and chirping of birds. The final section of this trek runs through the village of Bherikharka on a slightly uphill leg to Tadapani. The trail from Tadapani to Dobato has fewer trekkers, equally mesmerizing panorama of Dhaulagiri range including Kali Gandaki valley. There are no settlements or teahouses along the trail that inclines gradually. 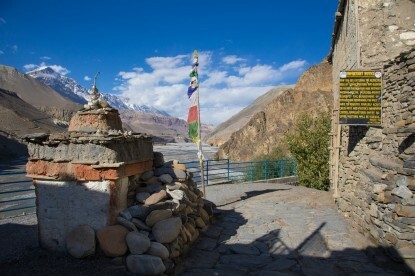 By late afternoon you will have reached Bayali Kharka, a seasonal yak pasture. The pasture is a good viewpoint to watch spectacular peaks of Dhaulagiri range, as well as the sprawling valley of Kali Gandaki and Ghorepani. Once you reach Dobato, you will see a trail that diverts west to Mulde Peak (3637m). Interested trekkers who would like to see more of wonderful Himalayan peaks can take a side trip to reach Mulde peak (3637m). It will take 30 min to reach the Mulde Peak and another 30 min to climb down. Mulde Peak offers a clear view of over two dozen mountain peaks including Annapurna, Dhaulagiri, Nilgiri, Lamjung Himal etc along with an equally breathtaking view of Phewa lake in Pokhara Valley. The first section of the trail from Bayali Kharka to Upper Chistibang descends continuously passing through the thicked wooded area. The trail offers picturesque views of green hills and far away villages with a backdrop of beautiful snowcapped Himalayan peaks. At Upper Chistibang, originally called Dhankharka, you will stop for lunch to be served at a community lodge. After leaving Upper Chistibang, the trail begins to climb steadily through alpine meadows to reach the isolated yak pasture known as Khopra Danda. Located above tree-line, Khopra Ridge is an excellent viewpoint and hosts Khopra Danda Community Lodge. You can go for a short walk down to lower part of Khopra which offers a breathtakingly close-up panorama of Mt Dhaulagiri, Nilgiri, Fang, and Annapurna South as well as the world's deepest gorge of Kali Gandaki down below. Get up early and have a warm breakfast. Since there are no teahouses along the way and around Khayer Lake, you will have to carry along a lunch pack. The trek immediately begins to ascend crossing nearby cliffs with stunning views of Himalayan mountains. The final part of the trek is particularly very steep until you reach Khayer lake. Dedicated to Goddess Barahini, the lake is ensconced deep into a hill just below the summit of Annapurna South. The lake is spread in an area of approximately 2 sq.km. Note: Those trekkers who still have thirst for more adventure, we recommend this hike as an optional trip. This 10-11 hrs hike to Khayer Lake takes you to a relatively higher altitude with the added opportunity to explore holy lakes and glaciers in the mouth of Annapurna South. The total distance covered to Khayer Lake and back is approximately 25km. And for those who are not ready for this adventure can shorten their itinerary by dropping down to Paudwar. From Khopra Danda, the trek is entirely downhill all the way to Paudwar. 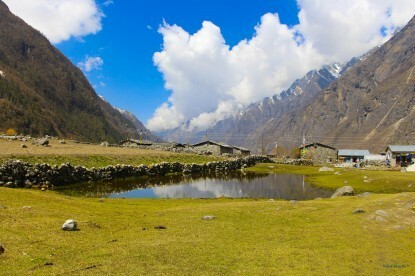 Paudwar is a densely settled Magar village that also has a community operated cheese factory and local honey facility. You will have plenty of time to take a village tour, taste the cheese and honey and interact with locals. You can choose either a homestay or local lodge for overnight (subject to availability). Paudwar to Tatopani is a downhill walk through an unpaved road. Tatopani has a famous natural hot spring where you can relax and heal yourself. Finally do shopping or exploring in Kathmandu, You will realize there is much more to do in Nepal. 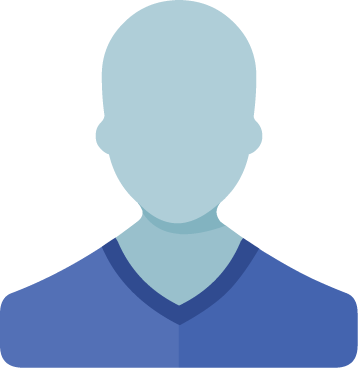 If you have specific requests to see things not included, wish to contact professional peers in an informal setting, or pursue other ventures, let us know and we can easily add extra days to this itinerary to meet your needs. Late morning transfer to the airport for your onward flight or continuing on with other explorations in Nepal.